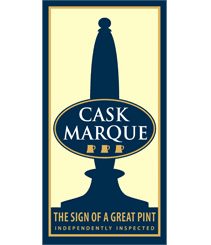 In a recent NOP Survey, 57% of cask ale drinkers recognised the Cask Marque plaque and 62% related the sign to beer quality. Interestingly, awareness is higher; 67% in the 21 to 35yr old category, which must in some part be due to the CaskFinder app, which is used over 60,000 times per month to find Cask Marque Pubs. The app also offers the opportunity to join the World’s biggest Ale Trail and so far, the Cask Marque certificate in Pubs has been scanned over 30,000 times to record visits. 98% of Licensees would recommend the scheme to other Licensees. 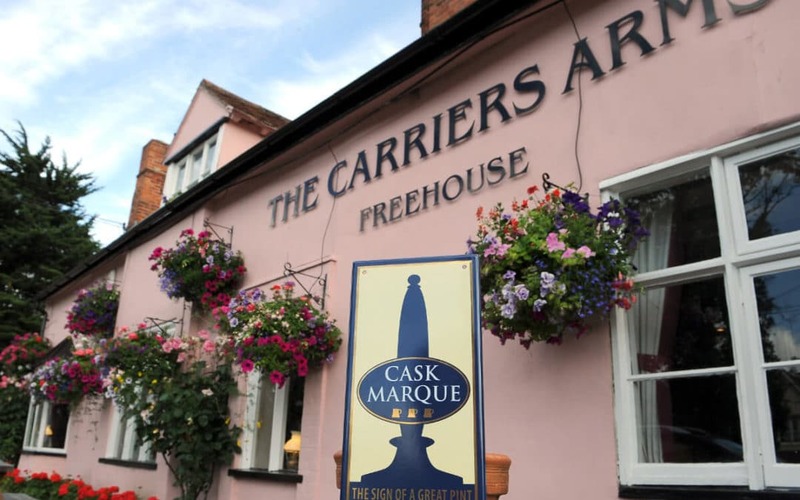 Note to Editors : Cask Marque has over 8,300 Licensees with the Cask Marque Award. To gain the award, the Pub must pass 2 unannounced inspections by a qualified assessor, who will check each cask ale on sale for temperature, appearance aroma and taste. The cask finder app is free to download on i-phones and the android system. It gives details of Cask Marque Pubs, a location map, beers on sale at our last visit, beer festivals, tasting notes on beers and the Ale Trail. Cask Marque also sponsors the CAMRA Good Beer Guide.